Located in Helena, Alabama, Silver Lakes is a master planned community with homes priced in the $200s and $300s. With over 400 home sites, 3 lakes, 2 playgrounds, walking trails, pavilions and acres of common areas Silver Lakes is the perfect place for your new home. 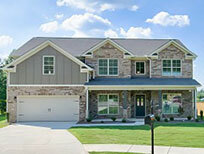 Gardendale's newest community will consist of 60 home sites with homes starting in the $200's. 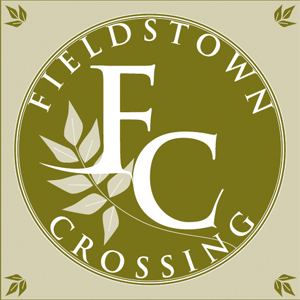 The neighborhood will feature modern home amenities, sidewalks, streetlights and a community pavilion. 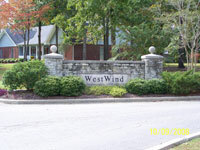 Located in Hueytown, Alabama, Westwind is comprised of approximately 400 estate sized home sites. To date 250 homes have been built in Westwind with prices starting in the $180s. 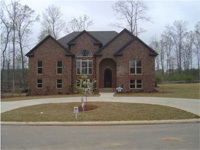 Located in McCalla, AL, Carroll Cove is consists of homes priced from the $215,000s to $370,000s. It is conveniently located on Eastern Valley Road within a mile of the local high school and several shopping destinations. Carroll Cove will consist of over 160 homes when completed. 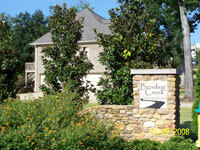 Bent Creek is a swim community located in Pelham, AL. We have recently added 24 home sites to this community with an additional 70 in the planning stages. Homes in Bent Creek start in the $250,000s. Located in the McCalla area of Jefferson County, Alabama, Meadow Ridge is a community of 130 home sites with homes beginning in the $170s. 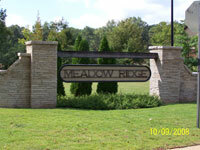 Meadow Ridge is conveniently located near Tannehill Park, the new Tannehill shopping center and the Mercedes plant. Located in the Oak Grove area of Jefferson County, Alabama, Bending Creek consists of 36 estate home sites with homes priced from the $200s. 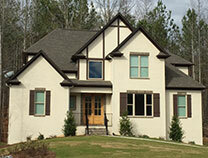 This community is completely surrounded by Rock Creek and is zoned for the new Oak Grove High School. 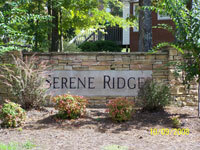 Located in the McCalla area of Jefferson County, Alabama, Serene Ridge contains 49 home sites with homes priced from the $200s.